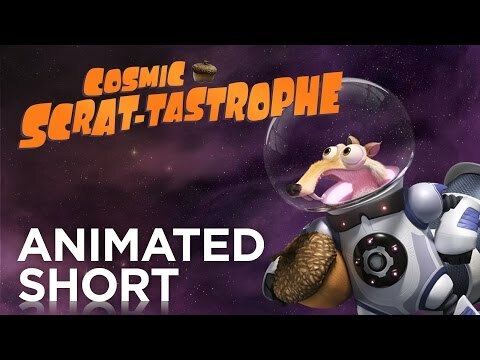 Ice Age: Collision Course is coming our way next Summer, and that means Scrat is after that nut once more. 20th Century Fox have released a new short movie featuring everyone’s favourite prehistoric squirrel in anticipation of the fourth Ice Age sequel, one where Scrat is up to his usual tricks. This time in space. As you do.